The Mars Society published today on its web site the full set of rules for its new American Mars Exploration Rover Challenge (AMERC), a high school version of the organization’s highly successful University Rover Challenge, part of the Rover Challenge Series (RCS) which is intended to inspire students at the crossroad of robotics and space exploration. 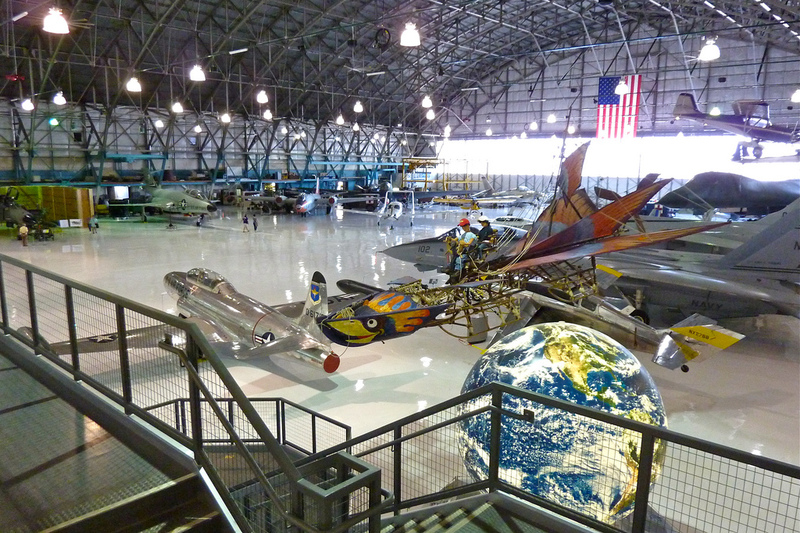 The inaugural AMERC competition will take place at an artificial Mars Yard to be built at The Wings over the Rockies Air & Space Museum in Denver, Colorado on the weekend of May 13-14, 2017. The contest is open to high school teams from across the U.S.
High school students are invited to study and review the new AMERC guidelines to better prepare for their team’s involvement in the Mars rover competition. Online registration for the contest is now available. To learn more about AMERC and to sign up for email updates, please visit our RCS web site.